Black Milk comes through with a new track called "The Rebel". 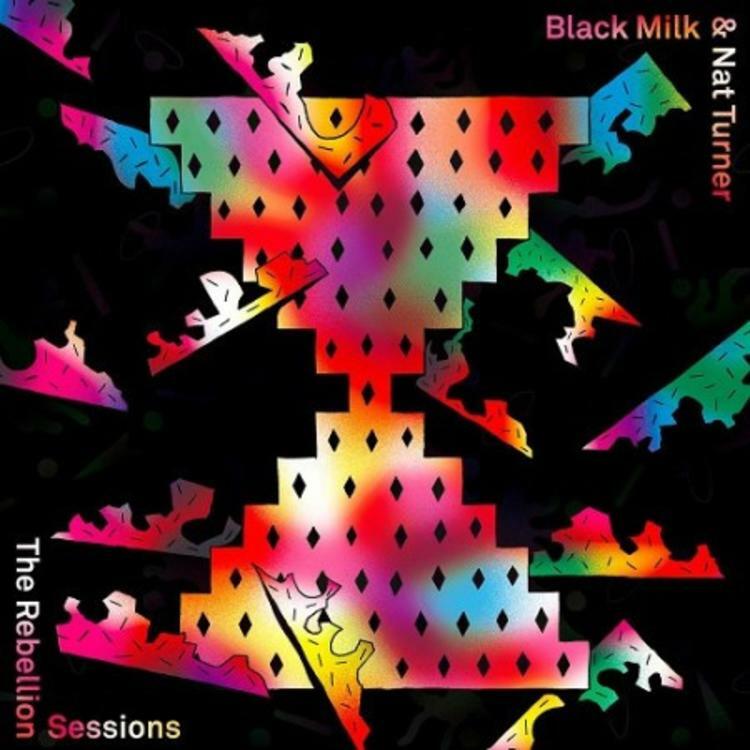 Black Milk is getting ready to release his upcoming collaborative album with Nat Turner, and today he's shared a loose solo track in advance of the full length. "The Rebel" is built off of some warm keys and a bouncy live bassline, and also features some pretty stellar vocoder work. The first half is fairly structured, but it gets into some pretty awesome jammy territory later on. The 10-track project, titled The Rebellion Sessions, is scheduled to be released on April 4th. Milk's touring band supplies the instrumental work throughout the songs, and as you can hear on this track, they;re pretty damn tight.